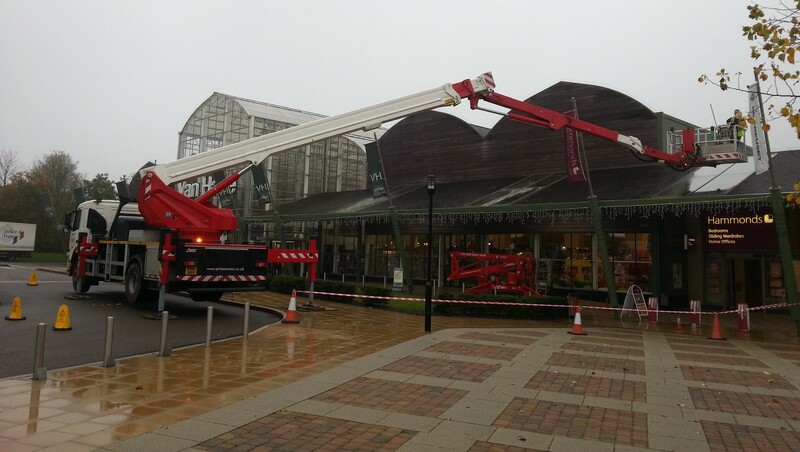 Seers Support Services Ltd are a specialist commercial gutter cleaning company delivering first class cleaning and maintenance services to commercial, industrial and retail guttering throughout the UK. With regional offices in Cardiff, Bristol and London we are well placed to quickly arrange a free site visit and to provide you with a no-obligation gutter cleaning quote for your building. We are experienced in cleaning high level guttering on all types of commercial and industrial buildings including schools, care homes, hospitals, shopping centres, leisure complexes, apartment blocks, office buildings and factories. 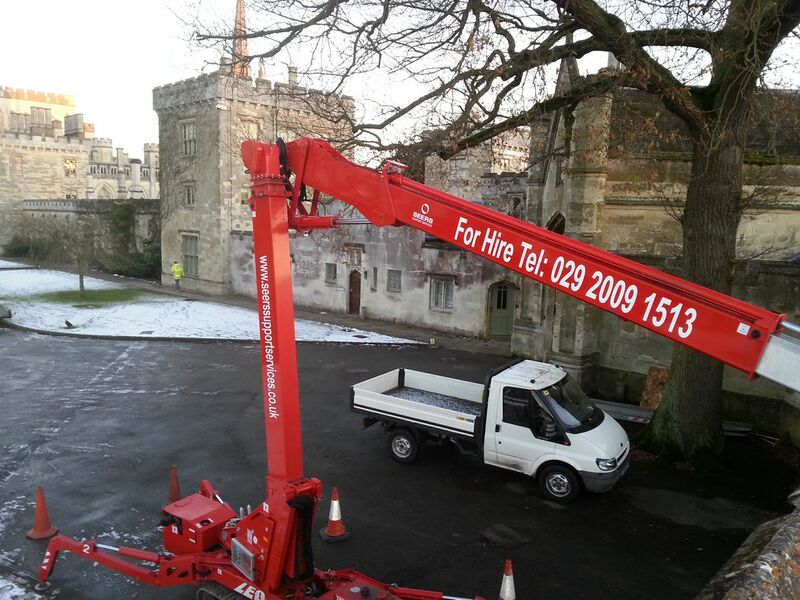 To assist us in working safely at height we have a range of access platforms available in-house including truck mounted cherry pickers between 22m - 38m and specialist narrow access tracked spiderlift cherry pickers. We are also SAFEcontractor and CHAS accredited and will provide you with site specific method statements and risk assessments before any work begins on site. The gutters on your building are designed to allow rainwater to safely run from the roof structure of your building to the surrounding ground drains below. Do not allow the guttering on your commercial building to block up with debris and risk possible water damage. Develop a regular maintenance contract to clean and survey your gutters on an annual basis. Let us provide you with a gutter maintenance programme and contact Seers today on 0800 772 0692. Gutter cleaning is a very important part of the annual maintenance programme of your building. The guttering system on your building forms an integral part in ensuring your property has adequate means to effectively disperse rainwater. 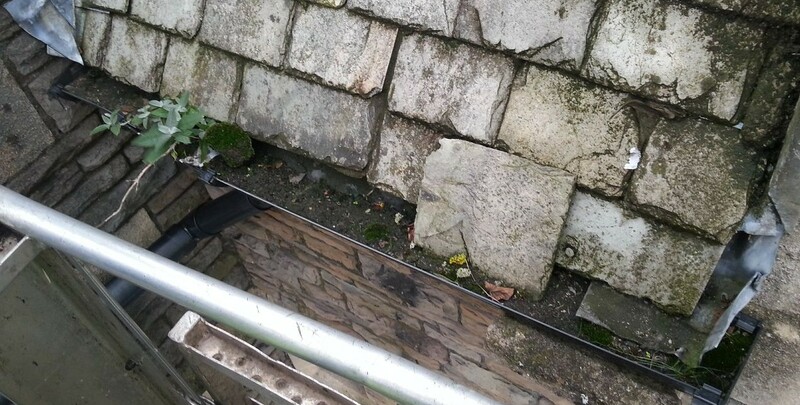 If this commercial guttering is neglected and blockages are allowed to form there is a real danger of water damage to both the fabric of your building and any goods and equipment held inside. We offer industrial gutter cleaning services across the UK. Has your commercial building had its gutters cleaned recently? If your commercial property suffers water damage due to a lack of maintenance on its gutters your insurance company may hold you at fault leaving you unable to recoup any loss. Seers Support Services are specialist guttering cleaners. 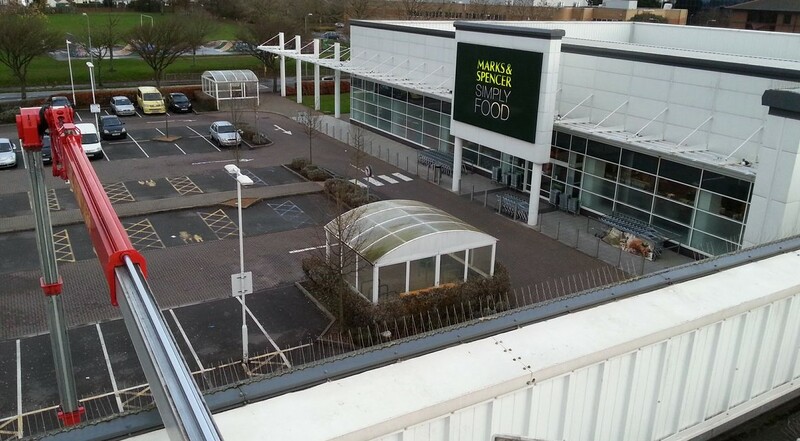 We successfully clean thousands of metres of commercial guttering each year. In addition to one-off restorative gutter cleans we offer annual or six-monthly maintenance cleans on a contract basis. Place your guttering in safe hands...call Seers Support Services Ltd.
We are experts in the cleaning and maintenance of commercial guttering. To arrange a site survey and competitive quote contact the high level gutter cleaning specialists on 0800 772 0692.